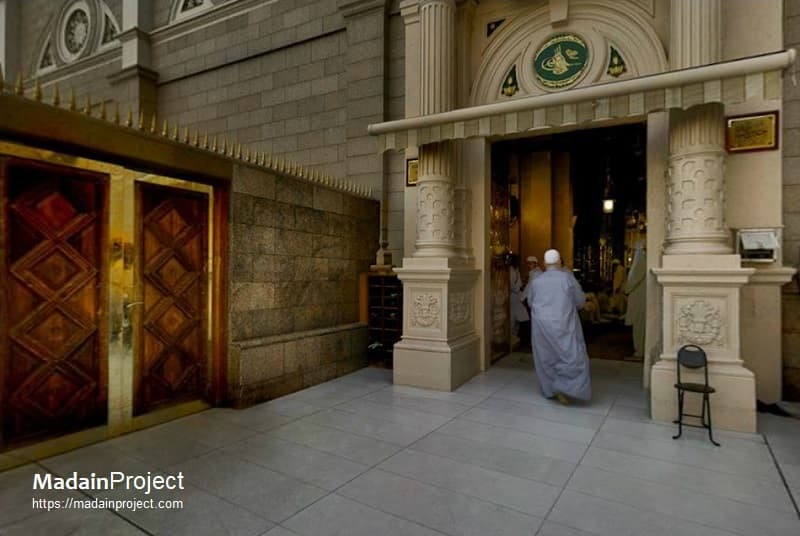 According to Islamic Tradition this is the gate from which Jibraeel (angel Gabriel) used to enter the Masjid an-Nabawi (Prophet's Mosque). Gate of Jibraeel (Bab Jibraeel), the Bab ul-Nisa is also partially visible to the right. The architectural design of Bab Jibraeel retains original style of reconstruction by sultan 'Abdul Majeed. 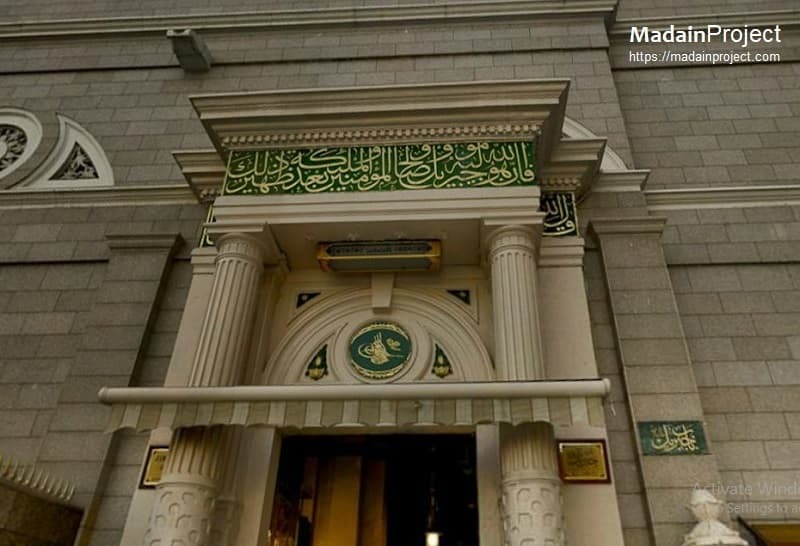 It is one of the major and historic gates of Masjid an-Nabawi. The facade bears two inscriptions one is linear (top) and one is circular (lintel). The top inscription reads; Surah at-Tehrim verse 5; ...indeed Allah is his protector, and Gabriel and the righteous of the believers and the angels, moreover, are [his] assistants. 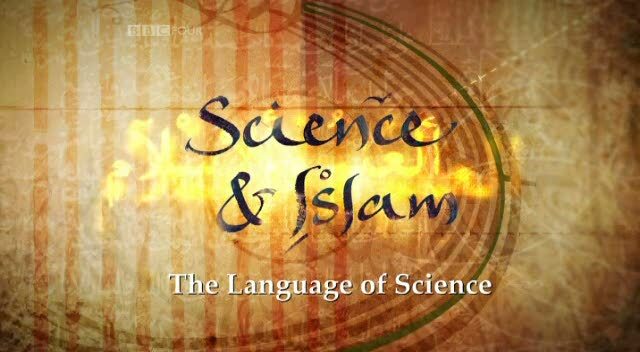 The second inscription (circular) is first verse of Surah Fatiha; [All] praise is [due] to Allah, Lord of the worlds. Bab Jibreel (far right) from with in the mosque with with modern Suffah platform in the foreground. This is not the original location of al-Suffah, which has moved significantly towards east during several reconstructions and expansions of the prophet's mosque. Bab un-Nisa (gate of the women) is also visible partially in the far background (center).